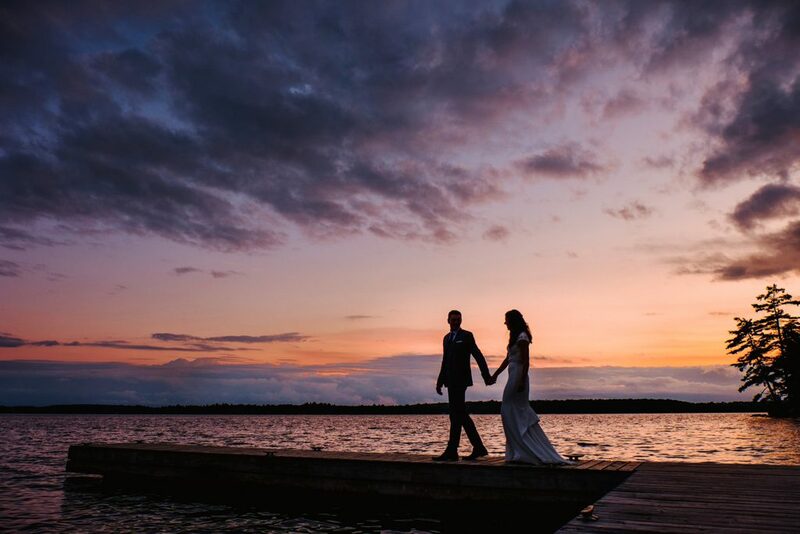 Your happily ever after begins at Windermere House. 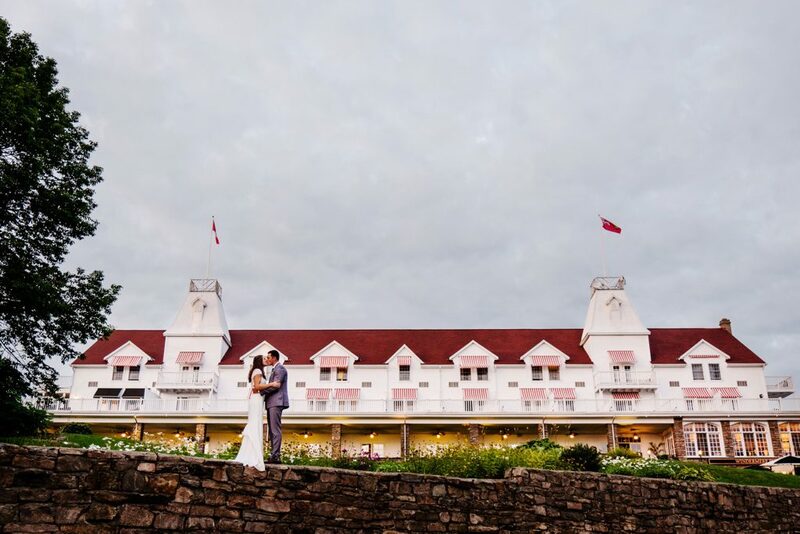 This historic Victorian-style hotel, set on the shores of exclusive Lake Rosseau, offers the ideal mix of nostalgia, romance, and beauty. 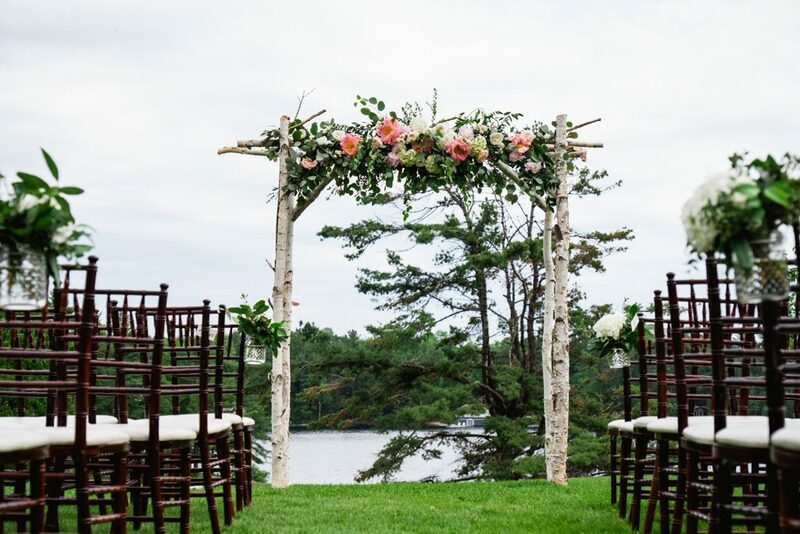 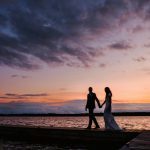 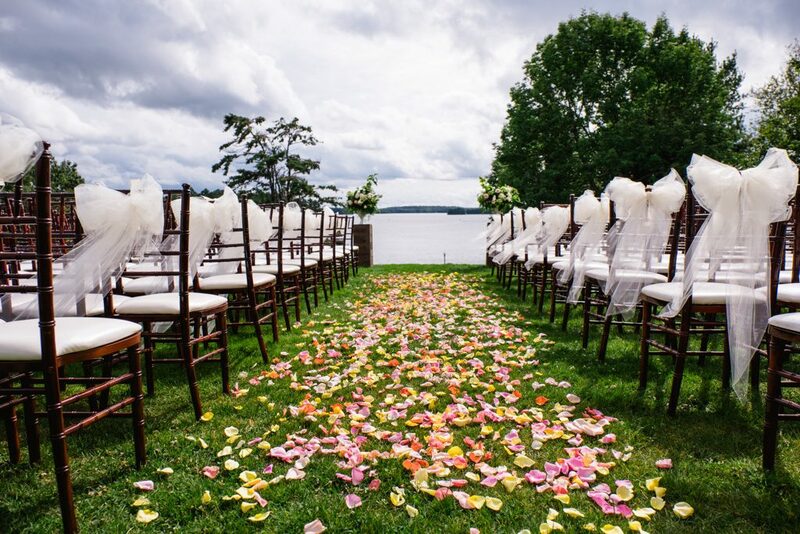 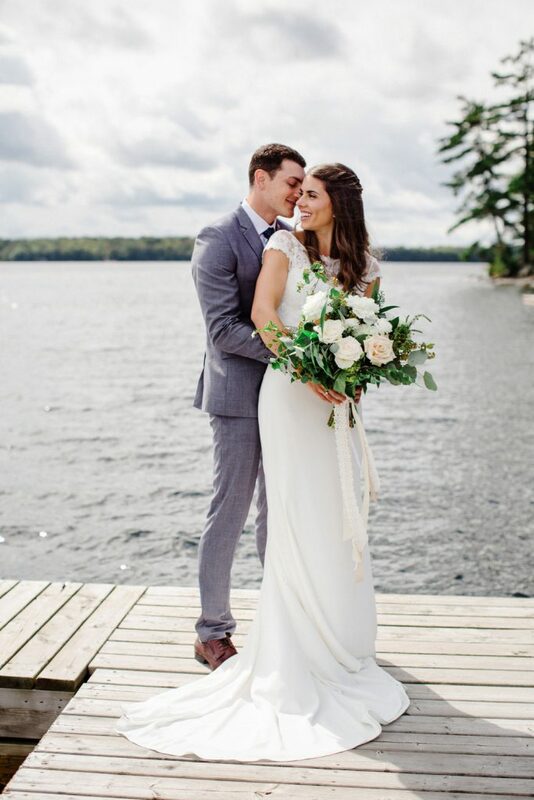 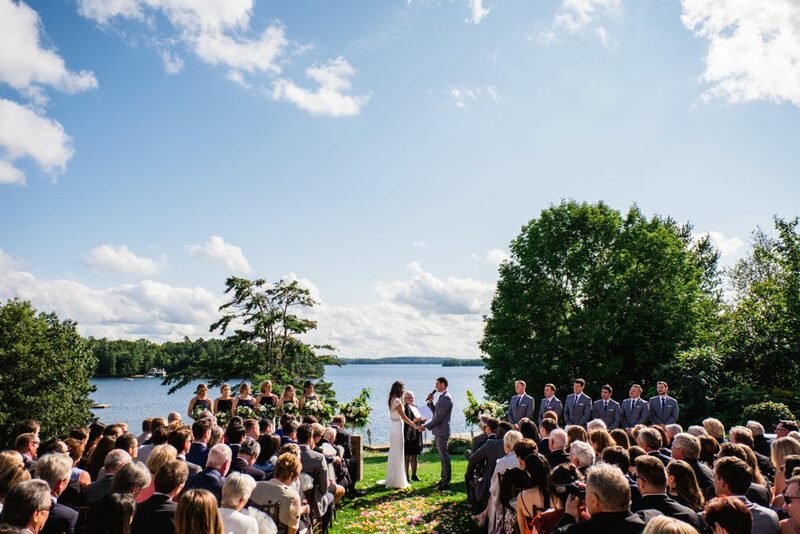 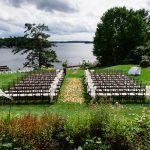 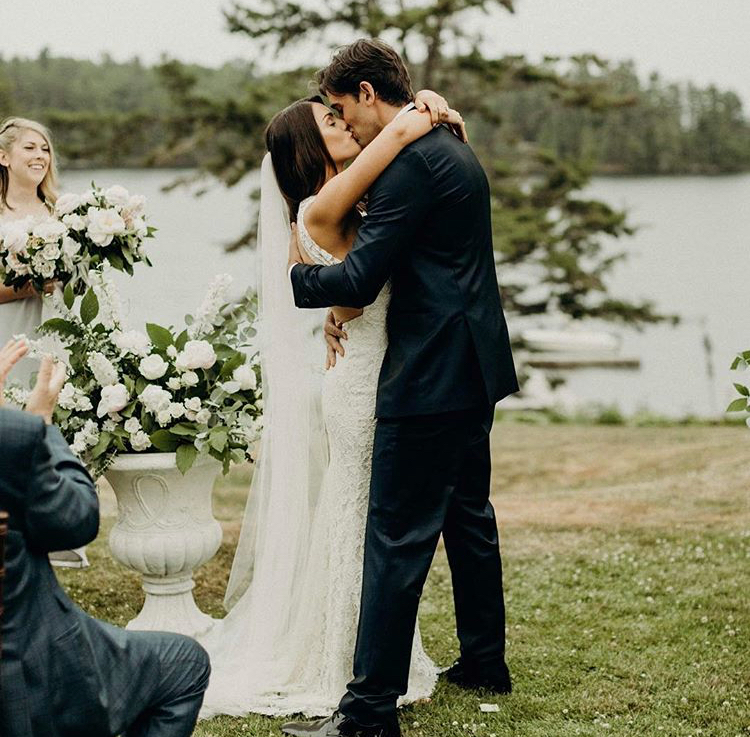 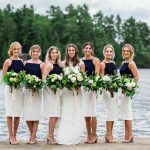 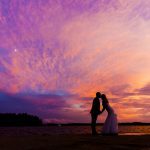 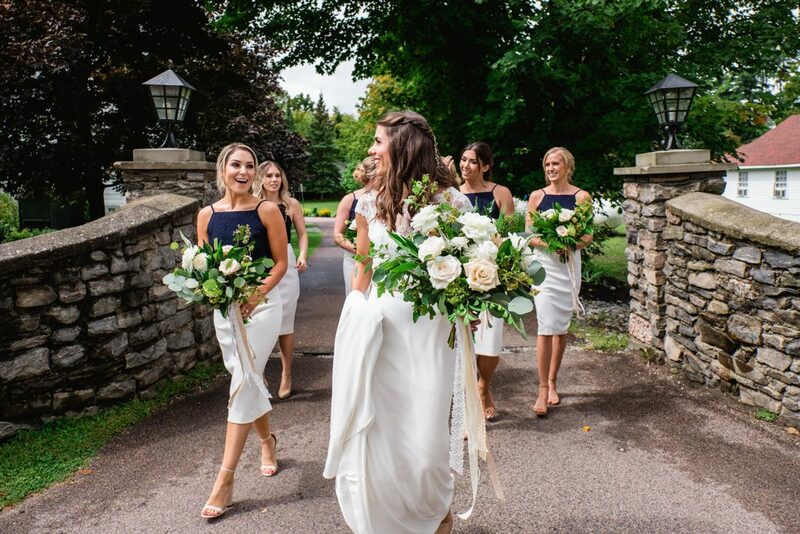 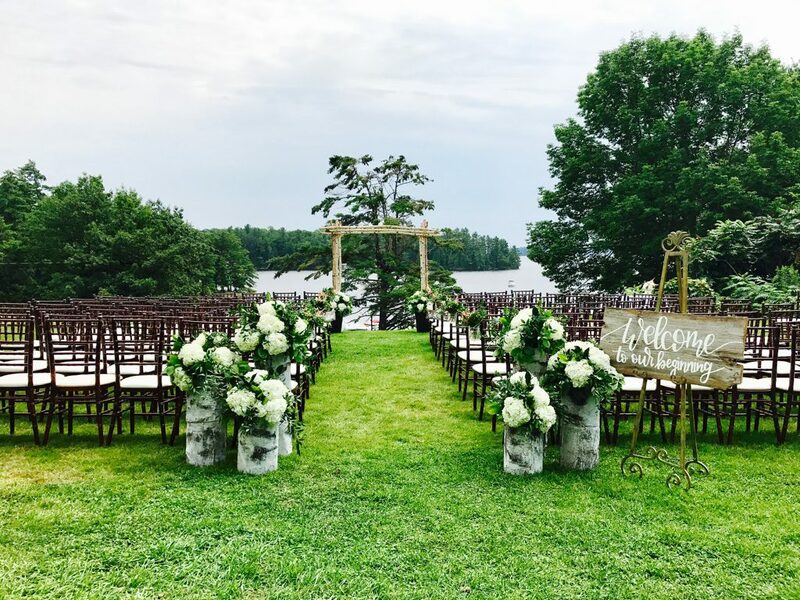 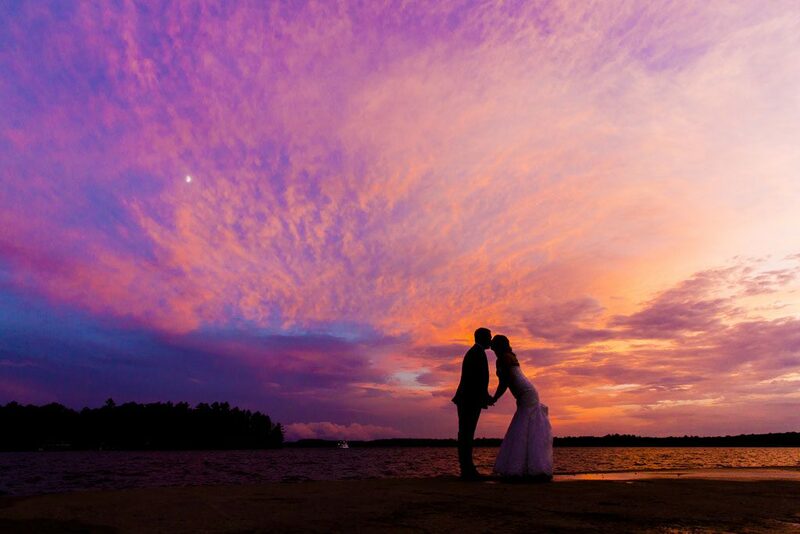 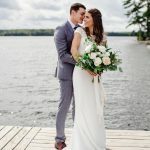 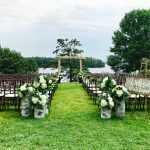 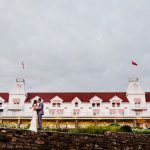 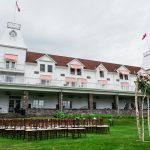 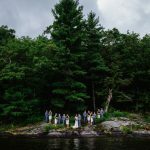 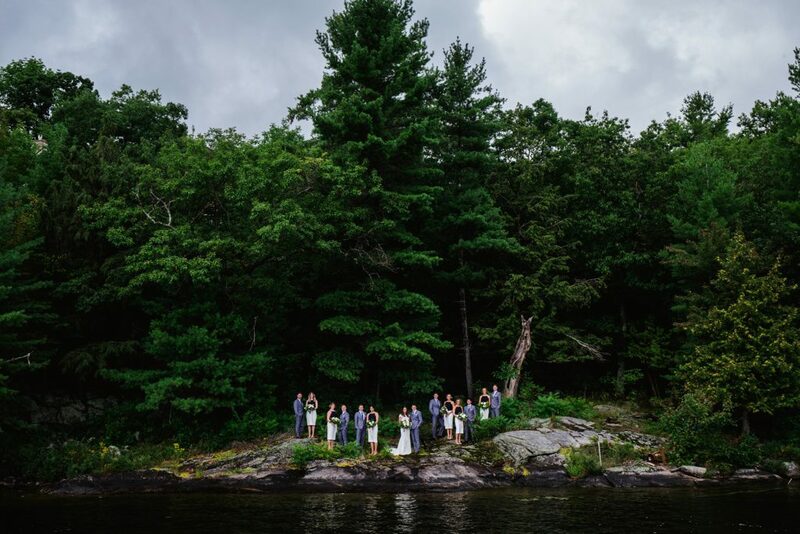 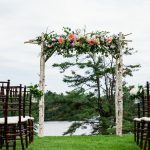 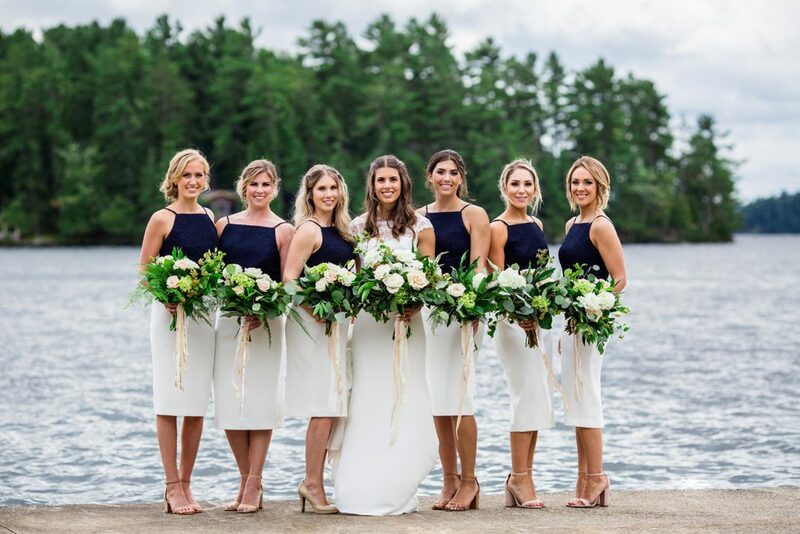 As a destination-of-choice, Windermere House has served as an unforgettable backdrop for hundreds of happy couples that return time and again to this Muskoka landmark. 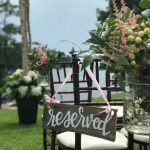 Our goal is not just to make your special day the most talked about wedding of the year, but also to ensure a lifetime of memories. 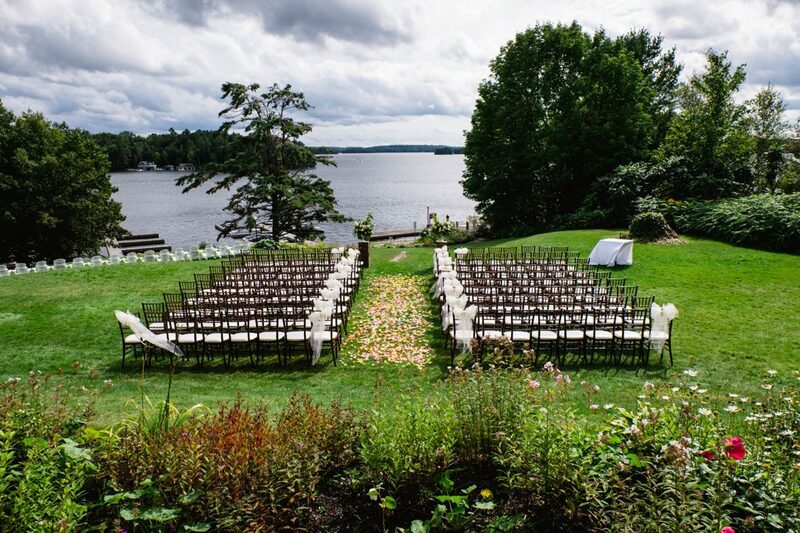 Venue options (The Islandview Room, grand verandah and sprawling front lawn) accommodate up to 150. 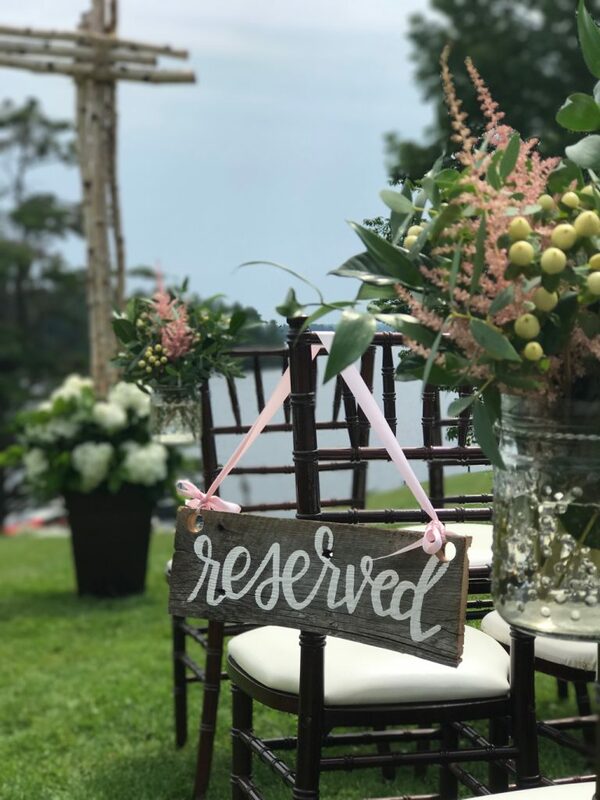 Your guests will also enjoy preferred room rates, which include the private – and beloved – Windermere Cottage. 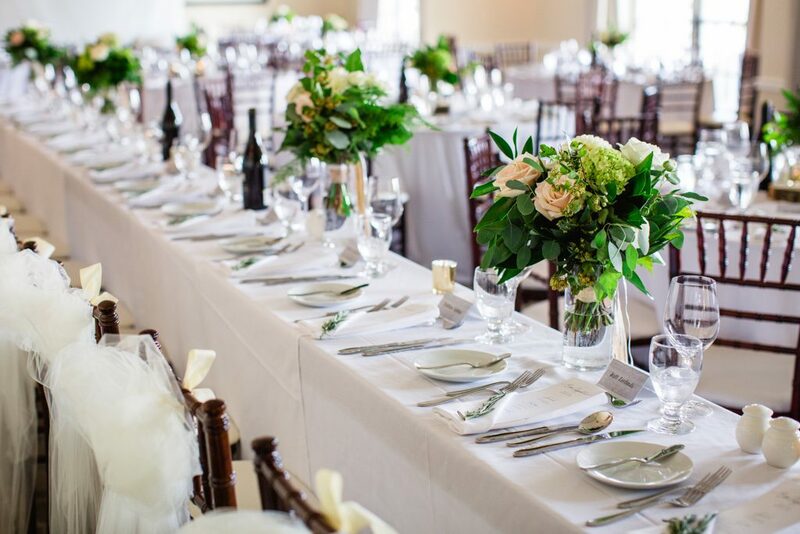 Combining timeless elegance, service excellence and best-in-class hospitality, Windermere House has remained a premiere venue since 1870. 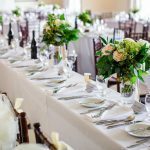 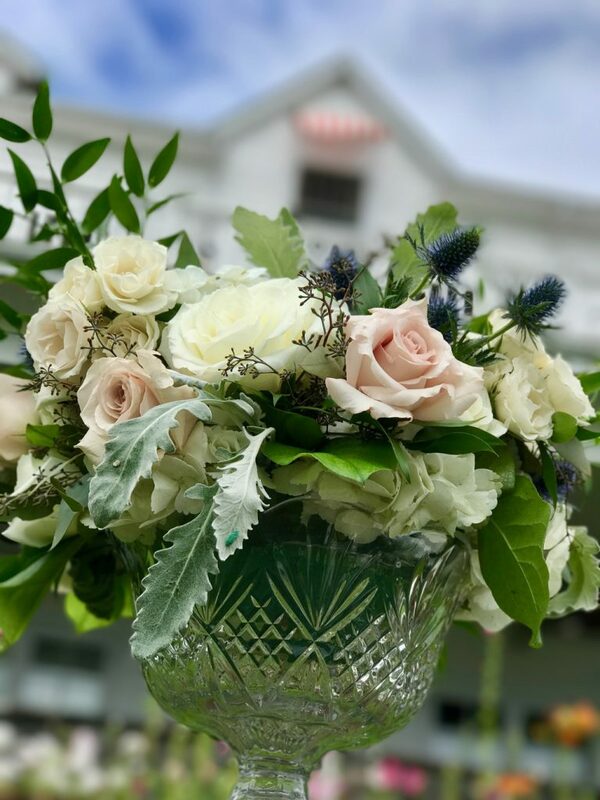 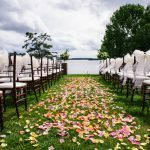 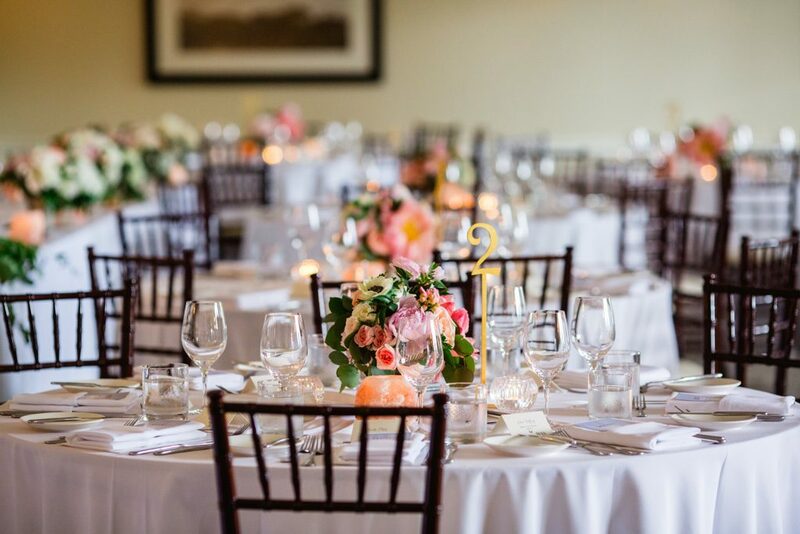 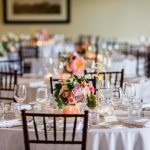 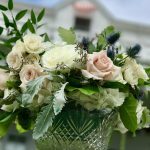 Windermere House offers a unique selection of Wedding Menus that cater to your individuals needs. 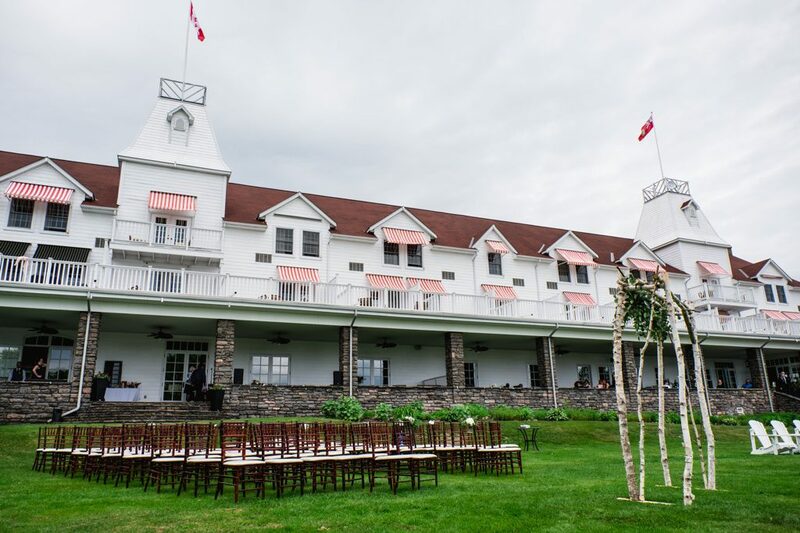 For more information, email us at events@windermerehouse.com and ask for our informative brochure, or call 1.888.946.3376 for details.